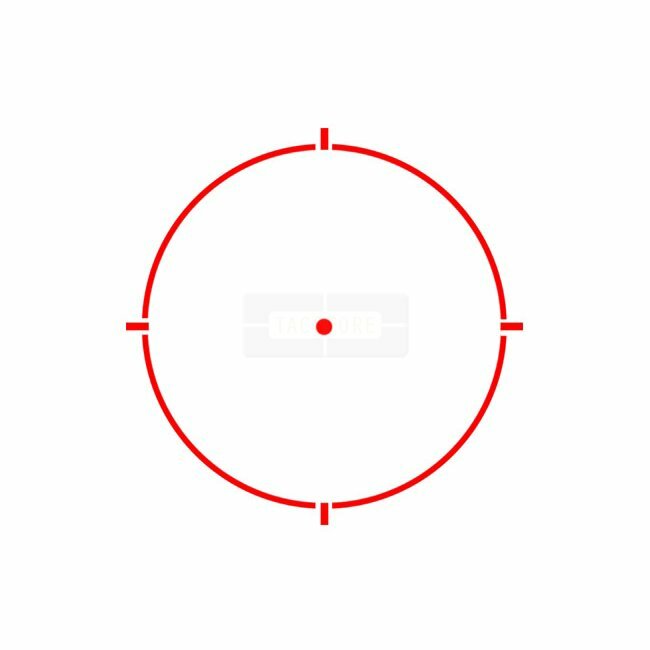 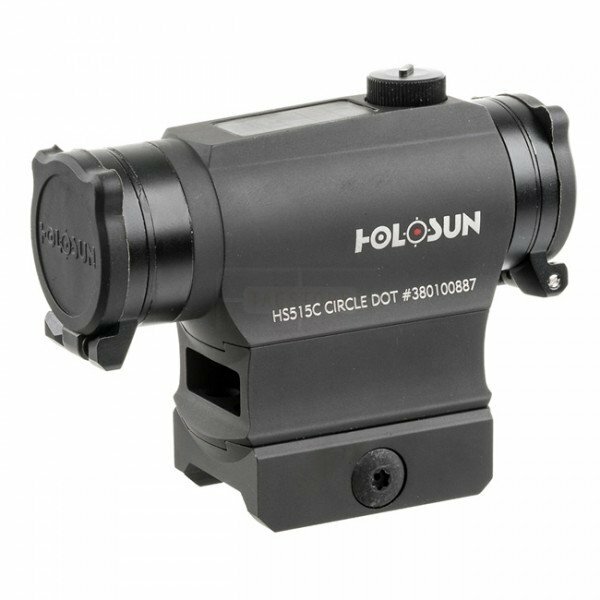 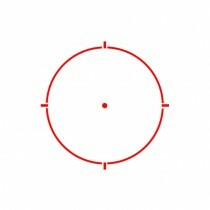 The PARALOW HS515C Circle Dot scope has the external battery housing on the right side, this provides easy access to the battery. It also features solar cells for a battery-free operation. 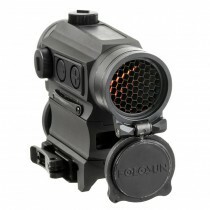 This sight includes 50,000 hour battery life, is parallax free, and has a durable PEO/MAO finish. 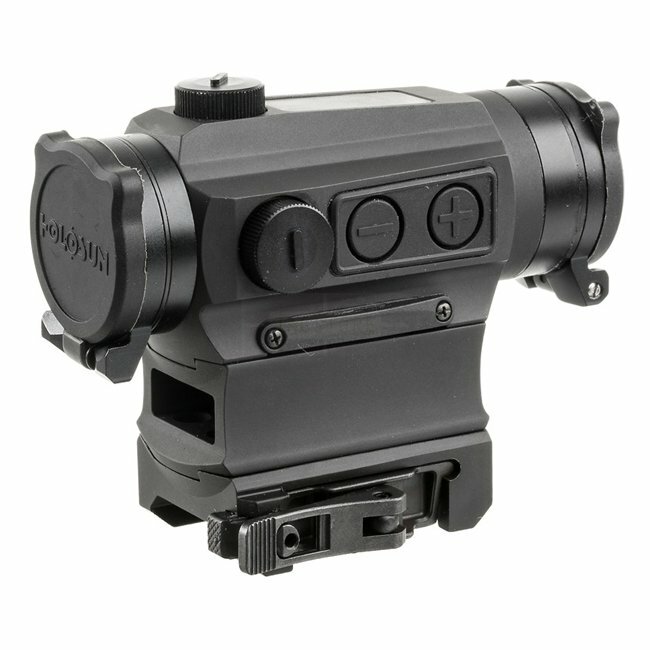 Add to this an auto wake feature that automatically turns on the scope when it is moved and an adjustable 8 hour auto-shutoff. 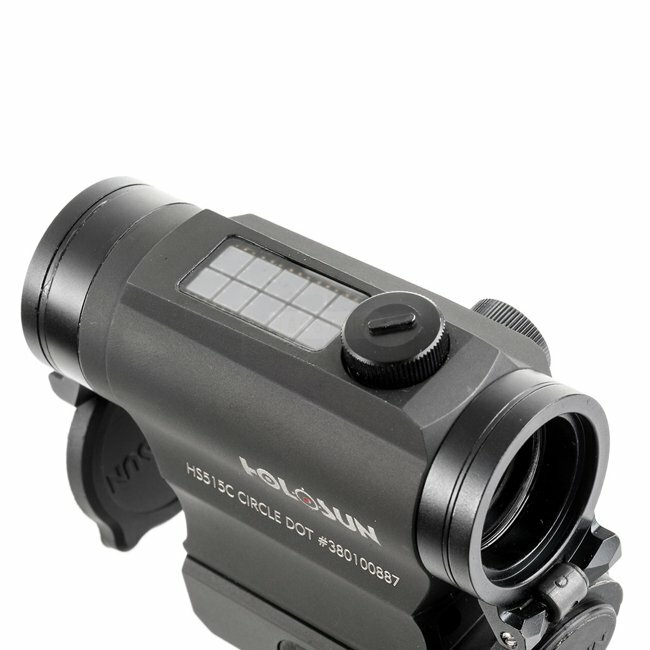 This scope comes with an AR height lower 1/3 mount. The HS515C is compatible with all T1 aftermarket mounts of other manufacturers.